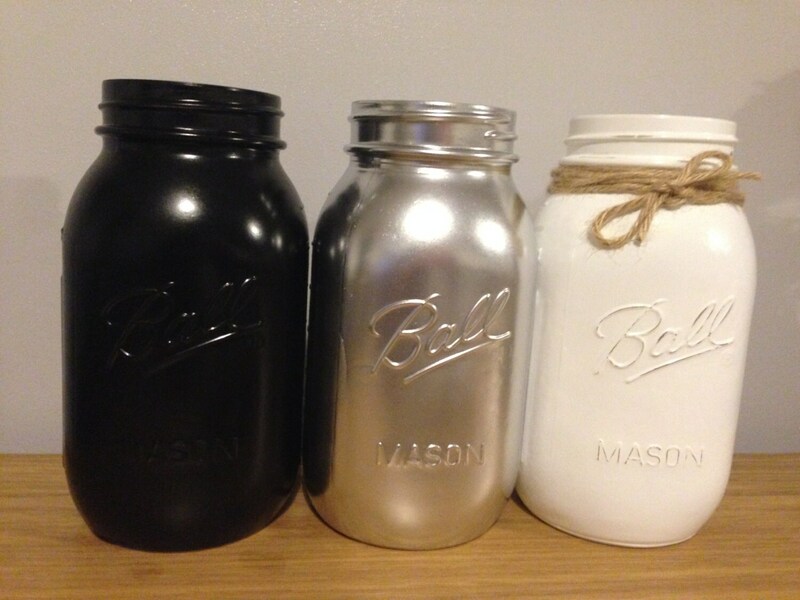 These stunning, hand-painted Mason jars are a perfect gift idea or simply as unique decor for any indoor space. 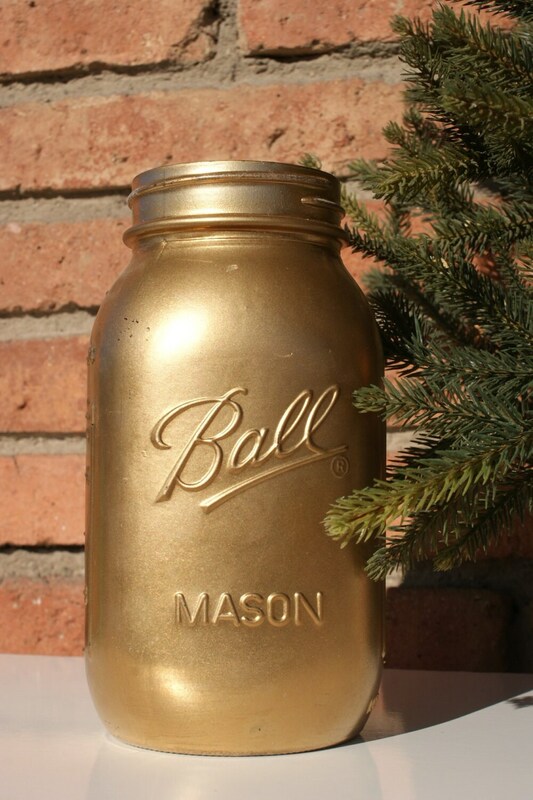 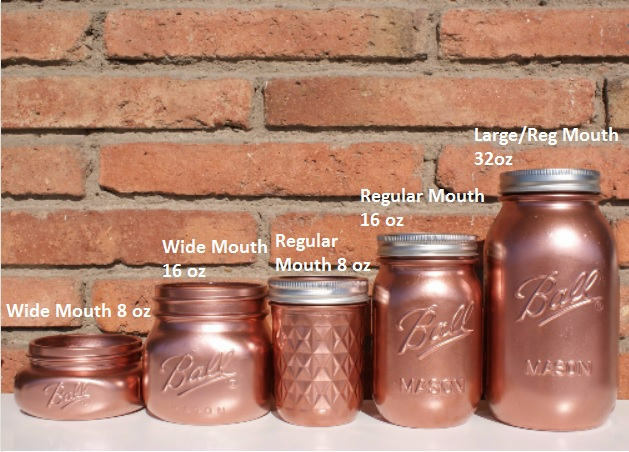 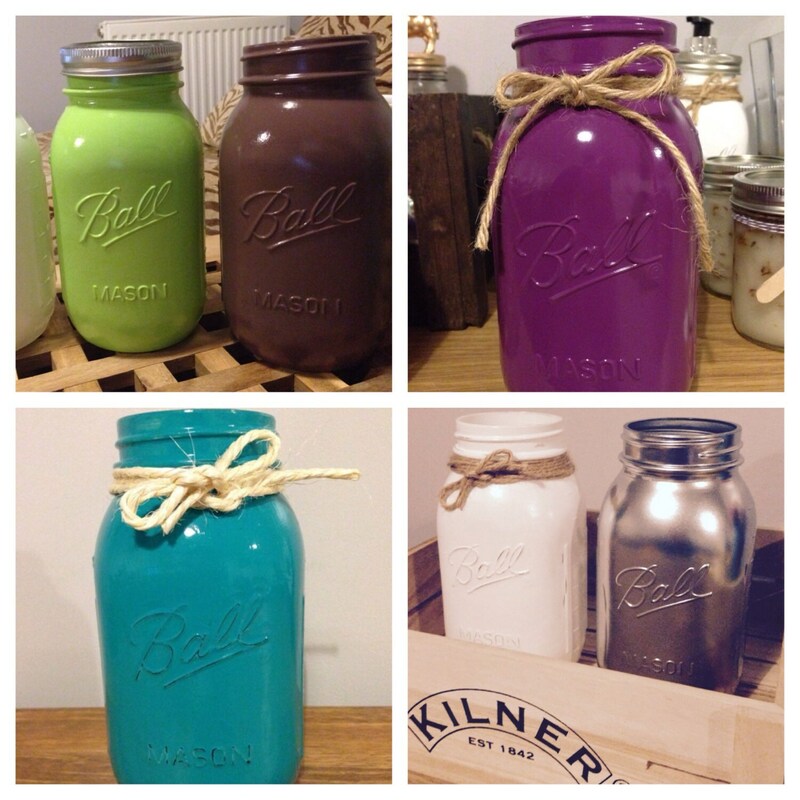 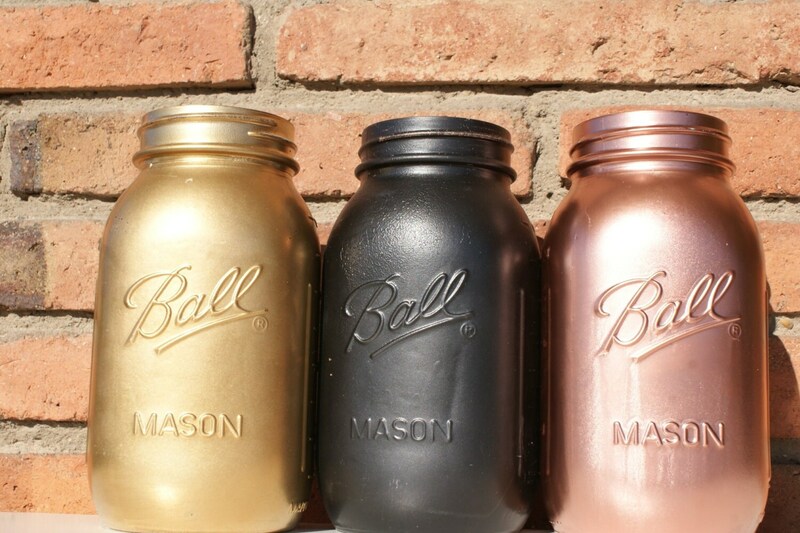 These Mason jars are hand-painted on the outside in the colour of your choice with a protective coating. 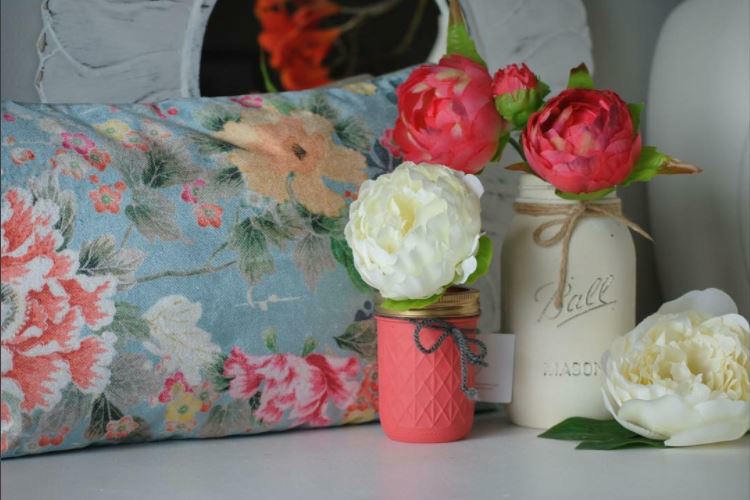 They make the most ideal gift for any occasion and can be used as a vase to arrange fresh flowers, as a tooth brush holder, for storing craft supplies or simply as centerpieces. 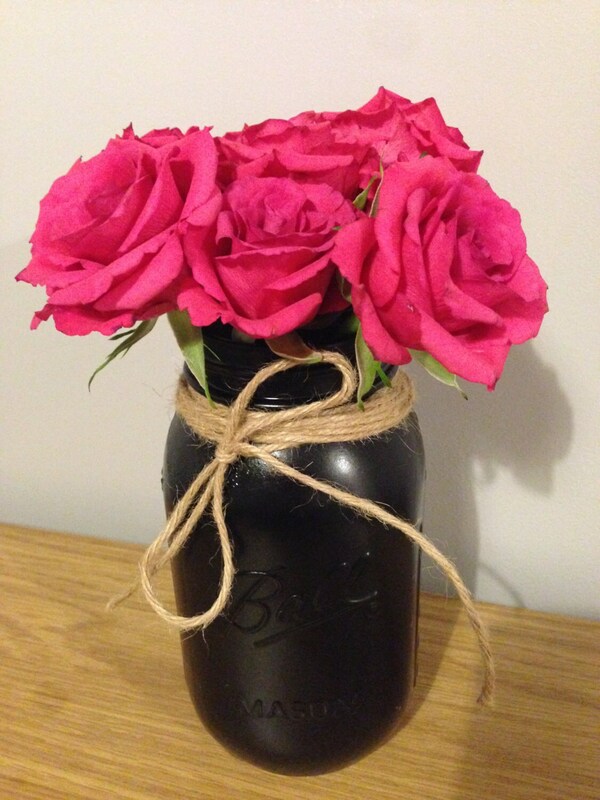 We have different colours available and they can come with a distressed finish if desired (please state with your order if required). 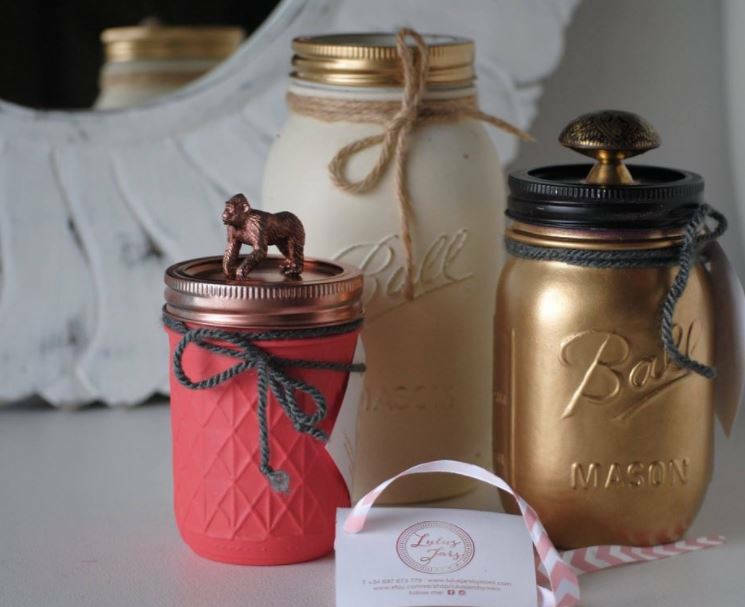 These jars cannot be submerged in water and should only be wiped with a damp cloth on the outside.